it's people, stories and traditions. 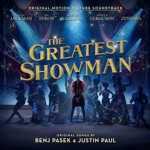 When patrons go to a circus they come away with visions of performers, spangles, spotlights, and the smell of popcorn, but there is much more to a circus. There are people. People from many backgrounds, nations, religions, and customs. We are a multi-cultural society all working together to put on a circus performance. Think about the many skills necessary to move a circus. It takes managers, performers, musicians, concessionaires, mechanics, electricians, welders, wardrobe makers, cooks and the list goes on and on. This web site is intended to be about Circus People, the people that for many generations have made the circus an American tradition. 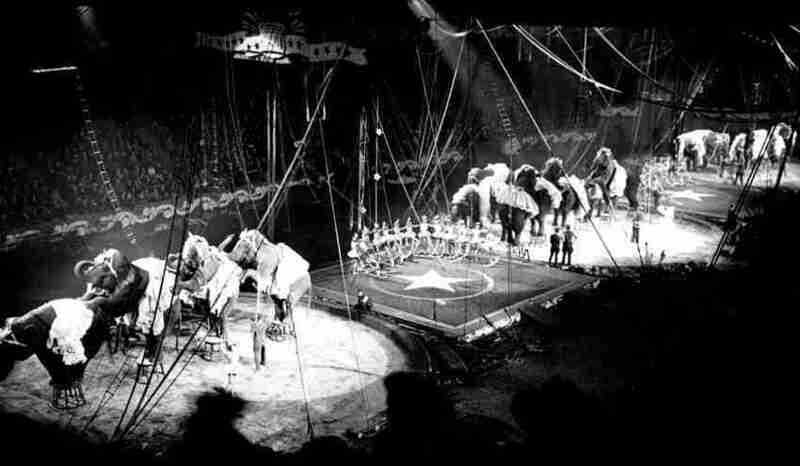 The individuals and families who have devoted their lives to the circus. On this site we will attempt to introduce you to these people. 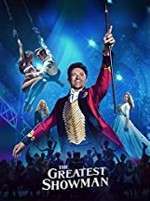 You will learn about the acts they did, the circuses and sideshows they operated, the triumphs they achieved and the hardships and tragedy they endured. 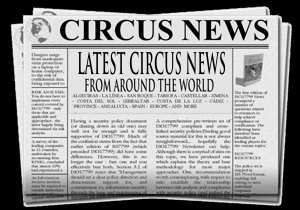 where you will find circus trivia and information. When exploring this site, click on the "magnifying glass", icon to view a larger version of photos where available. Click Here to Explore Our Mobile Web Site!